How do I charge my client if I already have the credit card information? Charging your client with the credit card information that you already have. If you are connected with LawPay in PracticePanther, you can charge a card to make payments. 1) Once you have the card info, navigate to the invoice you want to pay. Click "Enter Payment". 2) Click "Charge a Card". 3) Fill out the details. 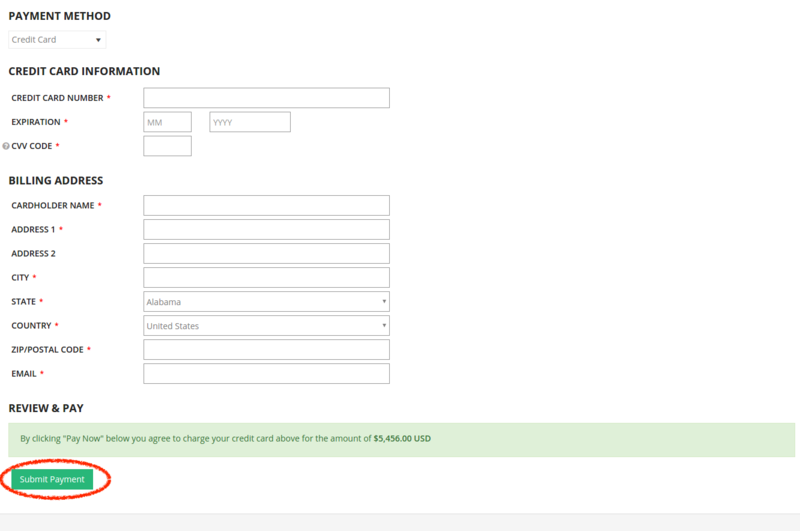 Then, click "Enter Payment Details". 4) Fill out the details, and click "Submit Payment".